Mahari knows first hand how painful opening to the lessons of being on the other side of someone with a personality disorder can be. 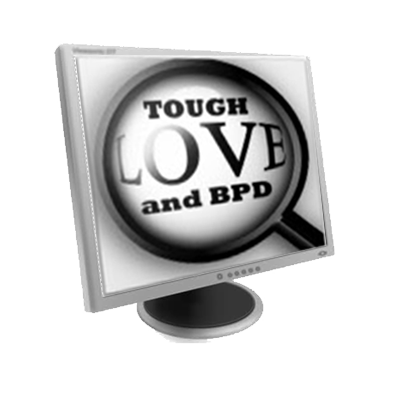 Loved ones of those with BPD – Non borderlines need to understand what love is and what love isn’t and learn to find out why they have chosen to engage an unhealthy or toxic relationships or series of unhealthy or toxic relationships. Mahari knows first hand how painful opening to the lessons of being on the other side of someone with a personality disorder can be. 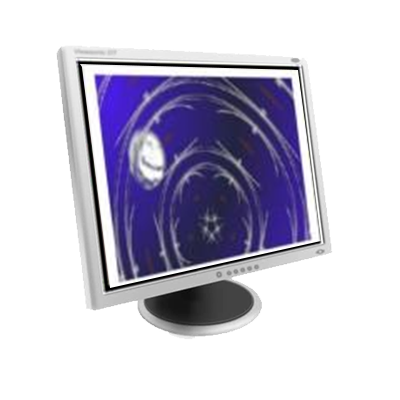 Mahari addresses the reality of loss and its role in the very change you may well need. Mahari also stresses that to stay hooked in the chaos and turmoil and stress of a toxic relationship is likely more painful in the long run than unhooking and coping with the pain of that loss. Mahari poses a question to nons to think about what that dream world means to you in your life, in your relationships, from your past. Mahari also challenges non borderlines who need to unhook from the person with BPD in their lives to become more aware of their own inner-journey. A journey that has at its center learning to embrace loss and accept loss as a teacher that presents each non borderline with a growth opportunity that will give you much more insight into the questions you need to live in your life to be the change that you want to see in the world. 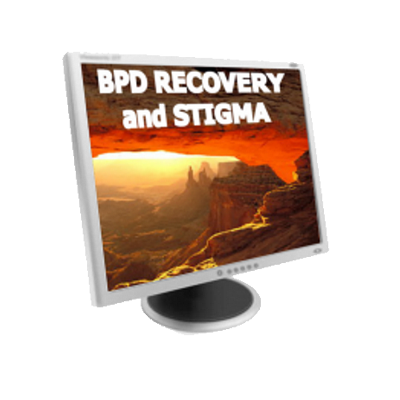 It is so important for non borderlines – loved ones of those with BPD to radically accept what is, in the here and now. The “what-ifs” of the past and the “if-only’s” potentially or wished for in the future will both diminish your ability to establish a clarity from which you can choose to decide to unhook from a relationship that has become too toxic and too unhealthy to maintain. Do you need to unhook? Has your relationship just ended? Did the person with BPD end it? Did you? Or are you contemplating ending a relationship? What is holding you back? A.J. Mahari has been there. She knows your pain. She knows the heartache. She speaks from her own experience. She has healed and recovered from her own relationships with people with BPD in her life. She will give you hope and food for thought as to how you can unhook, why you may need to, and what you can do about the why’s and the wherefore’s of why what has happened in your experience with the person with BPD has happened, what it means, and what you can do about it.